Immigrants to America are individuals who were born in other nations but move to America. From the millions of immigrants that have came to America, there have been some very notable figures. These individuals have made great contributions to science, government, and even journalism in America. Famous immigrants are individuals like Albert Einstein and Madeline Albright. Albert Einstein originally came from Germany; he spent his formative years there and at the age of 16 moved to Switzerland. He chose Switzerland for their superior schooling systems; this is where he would get his education in physics and technology. 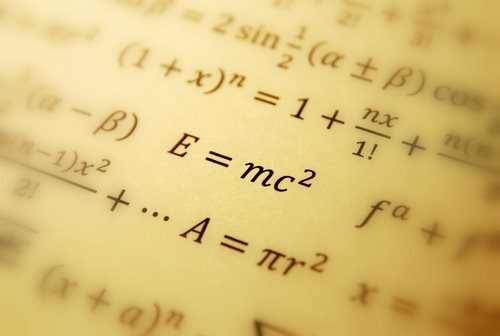 From there Albert Einstein spent many years working in Physics and developing his career. In the 1930s, Albert Einstein moved to America and began working under the American government, helping advise them on the technology and ideas Germany had for nuclear war. He also helped revolutionize some of the theories in physics which are used today. Another famous immigrant is Madeline Albright; she was born in Czechslovakia in the late 1930s. Her family fled from the nation in 1948 to escape a communist take over. After becoming a citizen of the United States, Albright did the remainder of her elementary through high school schooling and went on to higher education in the field of Political Science. Why she is considered to be a famous immigrant is because she was appointed Secretary of State for the United States Government, and worked on the National Security Council. Overall, she has been one of the most important people within the government of the United States. These famous immigrants moved from their respective nations to the United States, and have made significant contributions to the government and to overall progress of the nation.